Control Me! 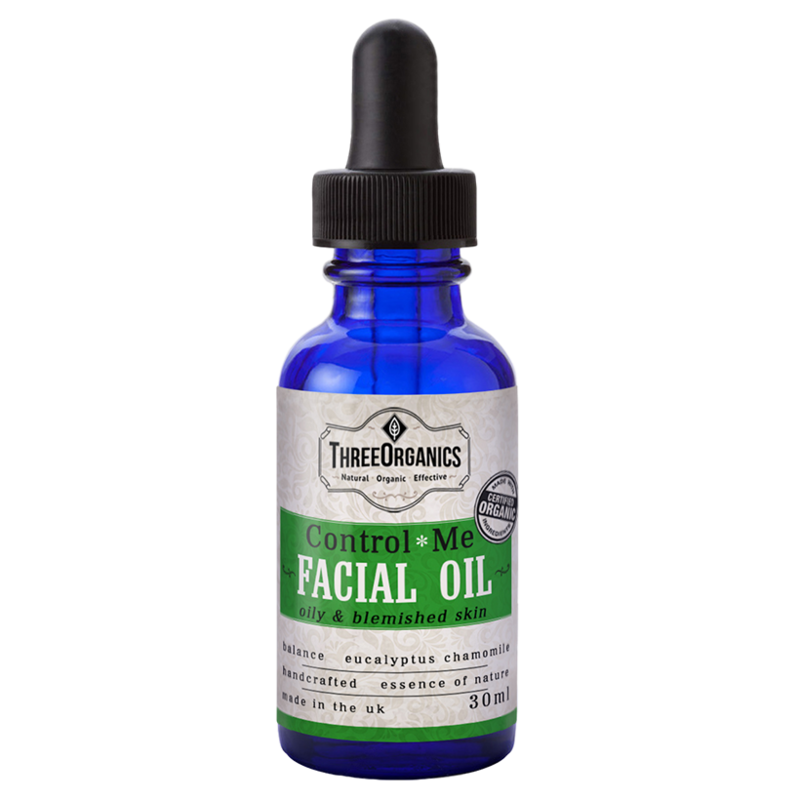 Facial Oil works best for oily or blemished skin. 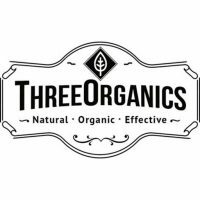 Containing Pure Organic oils with added Vitamin E. As with all of our other products, we do not use chemical additives or petroleum products.